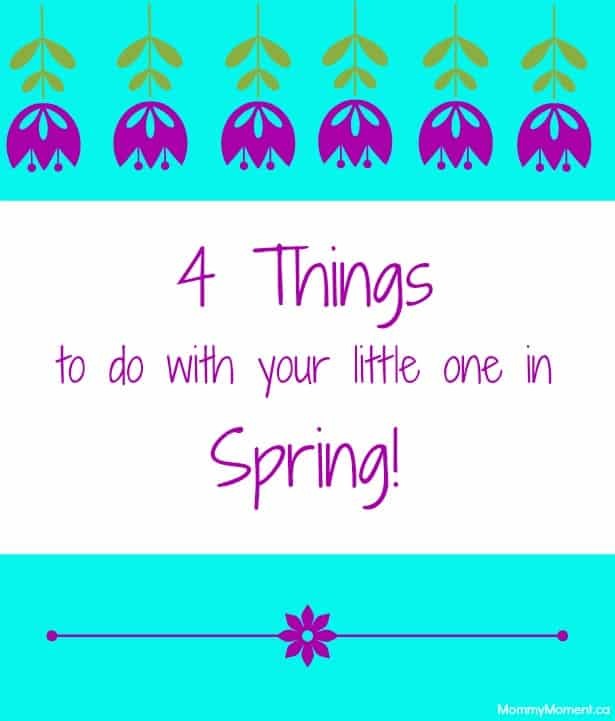 You are here: Home / Family Life / 4 Things to do with your little one in Spring! Ahhhh, Spring. The season that we all seem to look forward to the most. Warmer weather, birds chirping, and finally being able to spend hours outdoors. For us, spring means soccer, baseball and family walks for ice cream. 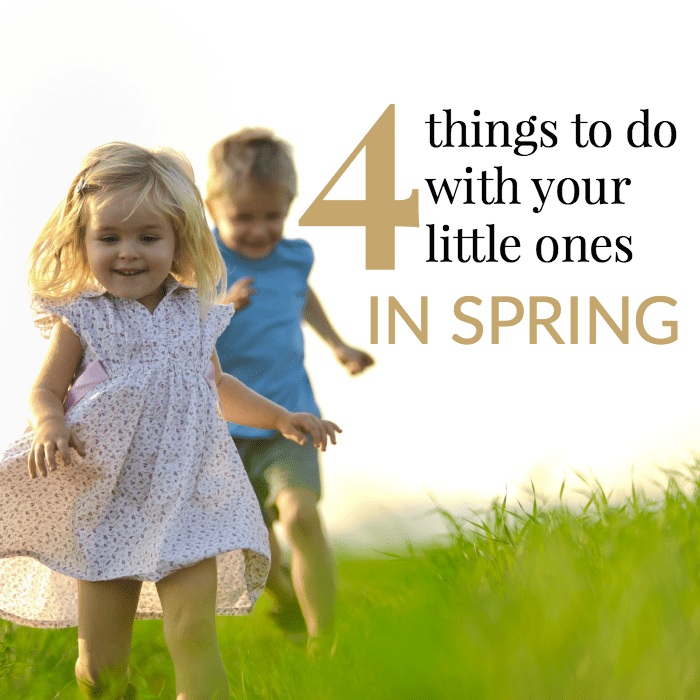 But what can you do outside in spring with your little one? #1) GO FOR WALKS. 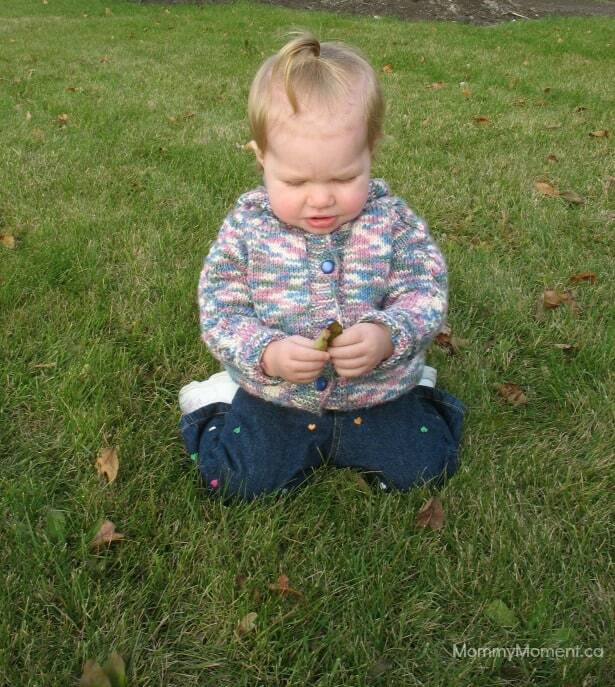 That first spring, my daughter and I walked everywhere. We are situated in the perfect place in our town that everything is within walking distance. We walked and met my mom for breakfast. We walked to the store to pick up a few groceries. We walked around town enjoying the weather and seeing how many dogs we could spot. If you live out of town, drive to town and meet with other moms of young children and walk together. #2) FIND A PARK WITH BABY SWINGS. My daughter loved to swing. So we found parks that had baby swings and spent some time just swinging and enjoying the sunshine. My daughter loved these mornings and could have spent all day in the swing. 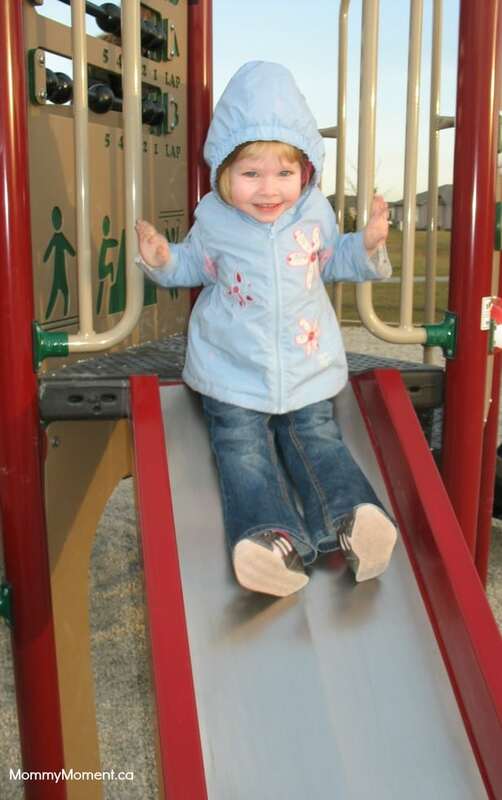 Also, a lot of parks now have smaller areas that are more suitable for toddlers or young children. #4) USE YOUR LOCAL LIBRARY. On rainy/colder days, head to your local library and spend time reading. Our library has a great little kids area with board books perfect for younger kids and even a few toys to keep them occupied. 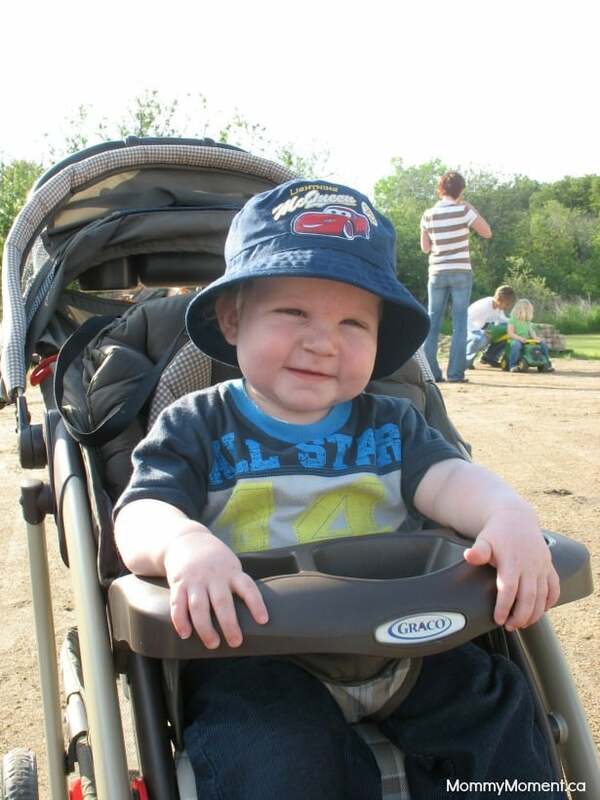 What outdoor activities do you have planned with your baby/toddler when the weather gets warmer? 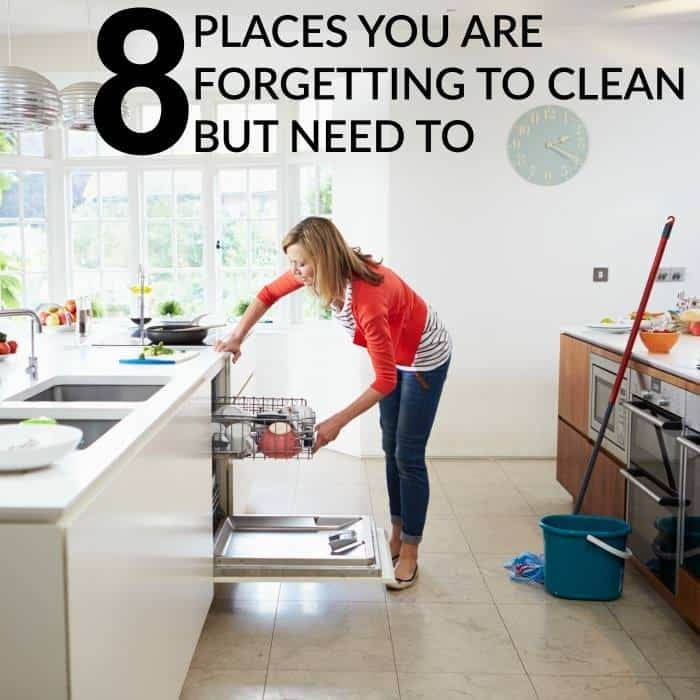 You may also like: 8 places you are forgetting to clean, but need to! Going to the park is one of our fav. Spring activities too! So much to see and do at the park! Spring is jumping in puddles with my grandchildren! Darlene, that sounds like a lot of fun! ADORABLE photos!!! I just love all of your ideas and we will be doing them.